The Wayne State University Detroit Police Department Leadership Academy trains current and future leaders of law enforcement in the City of Detroit. It provides an accelerated executive development education track building business and leadership skills. The program, which welcomed its first set of participants in January 2018, is run in partnership with the Wayne State University Mike Ilitch School of Business, and with organizing and program development support from Deloitte. Cohort participants engage in collaborative training designed to enhance their leadership skills and impart invaluable business expertise. The intent is to inspire existing members interested in assuming higher positions in the department and to prepare the next captain, commander, assistant chief and maybe even chief of police in their quest to push their department forward. Many of the officers in this program have sought higher responsibility in their respective organizations throughout the years. Education has been a staple principle and highly valuable tool in the advancement of Detroit Police personnel. However, a lack of time and funds to commit to educational pursuits often stands in the way of taking the next step in pursuing further professional education. Mayor Mike Duggan praised the officers who are seeking to advance their education and leadership skills. 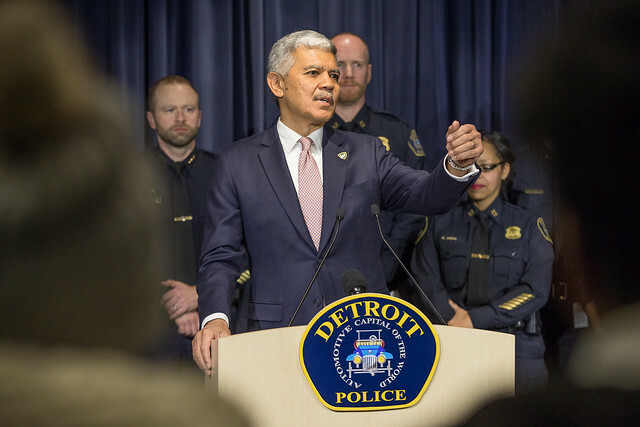 "Recently we were able to announce the great progress the Detroit Police Department and partners like the Wayne State Police have been able to make reducing crime in our city," the mayor said. "Having effective leadership in these departments has been a key reason for this success. This new academy will allow us to train the future leaders who will be able to continue this progress." Thanks to Wayne State University and the City of Detroit, these students will gain a substantially broad understanding of contemporary business management, high-level financial leadership and specialized law enforcement communication. "I am a firm believer in elevating one's mind as a means of improving the world around them," said Detroit Police Chief James Craig. "As leaders in law enforcement, we are tasked with making decisions that not only affect the lives of the members that we manage, but the lives of the families and the communities we serve." "The DPD Leadership Academy is a unique program designed specifically for current leaders and officers seeking advanced responsibilities in the Detroit Police Department and WSU Police Department," said Wayne State President M. Roy Wilson. "It is our honor to offer this program, which will equip department leaders with the management tools to provide the people of Detroit with a public safety force that operates at peak performance." The accelerated five-month intensive immersion program provides students approximately 50% of the credits needed to obtain an MBA, with the hope that many of the officers will continue after the program to complete their degree studies. The program will cover leadership and management skill development, finance and budgeting, strategy and human resource management, among other important areas. One class will be seated each year with the goal of 100 senior officers completing Detroit Police Department Leadership Academy in the first three years. 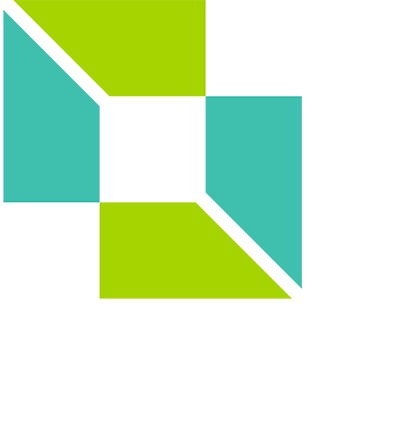 "Deloitte is committed to moving Detroit and Michigan forward and we are proud to have played an instrumental role in the creation of this most important program," said Mark Davidoff, Deloitte's Michigan Managing Partner. Click here to learn how you can support this program.